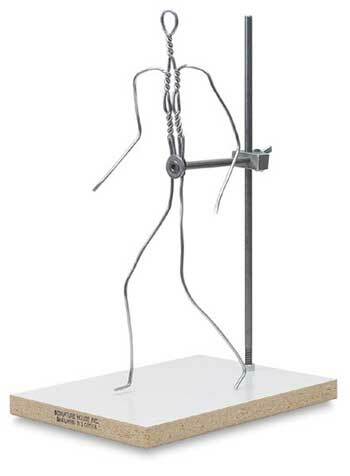 These wire armatures are mounted and ready to support a sculpture project. The pliable, non-staining wire easily adjusts to almost any position. 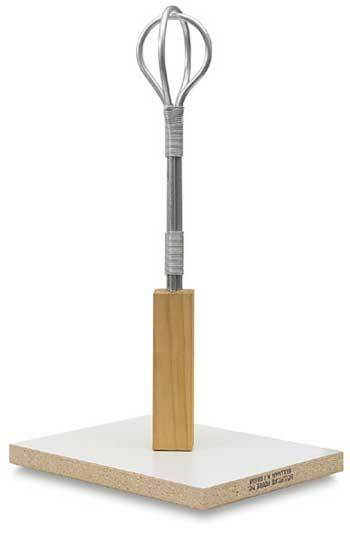 Bases are made of Formica ® laminated onto heavy particle board. A gauze impregnated plaster bandage, which when dipped in water will start to set after about 3 minutes. 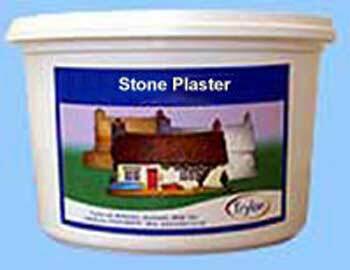 Can be used on its own in a suitable mould or to clad to wire or card models. The model will be hard enough to handle after around 30 minutes and develop full strength overnight. 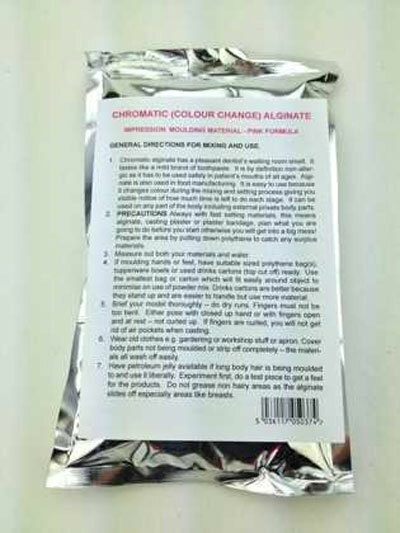 Impression compound, mix with water, setting time 10 minutes. 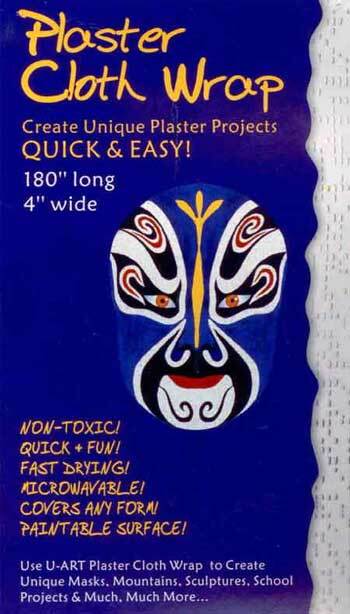 Ideal for body moulds. 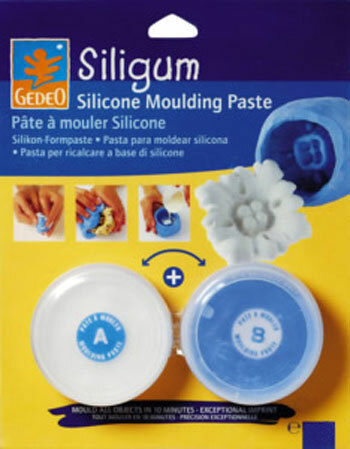 Description Very fast setting, two component silicone moulding paste. Easy dosing - 1/1. To mould small objects and flat decorations. 100g is sufficient to create up to 3 moulds of diameter 4cm.